Due to the high occurrence of examination malpractice last semester and the role played by members of staff of different Information and Communication Technology (ICT) departments in different study centers, there would be a massive transfer within the ICT department soon. A whistle-blower revealed this to Impact-Trust INFO, adding that many results would be withheld for further investigations of malpractice related cases. The whistle blower also revealed that members of staff of ICT departments as well as students are under investigation and any one found guilty of exam malpractice would be penalized. Sequel to that, the source added that students who were suspended for a year last two semesters due to same exam malpractice can now access their portals as the suspension have been lifted. 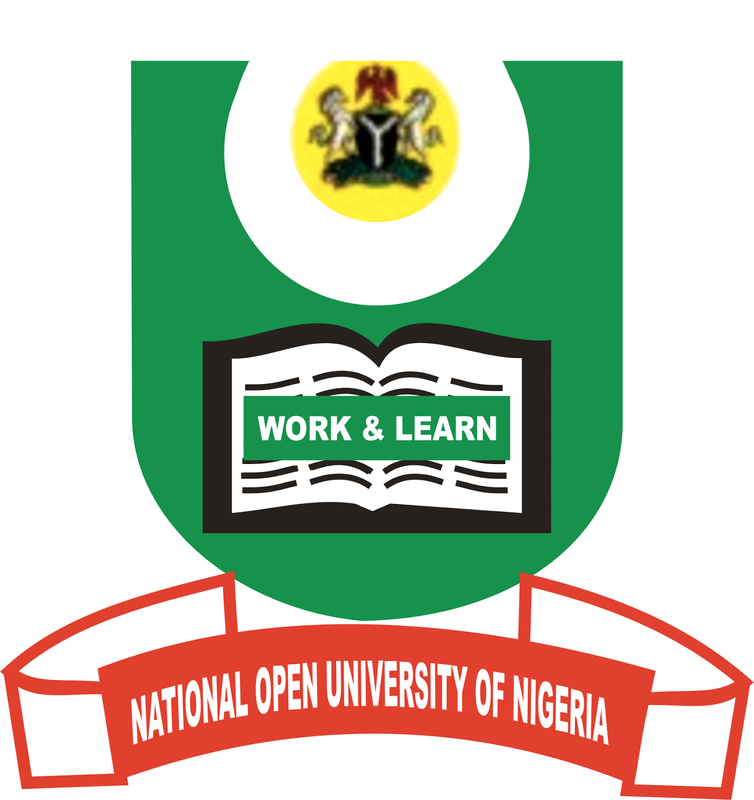 He admonished everyone to expect more changes in the administration of affairs as the Vice Chancellor of the National Open University of Nigeria (NOUN) is really keen on transforming NOUN to ''Verb''.